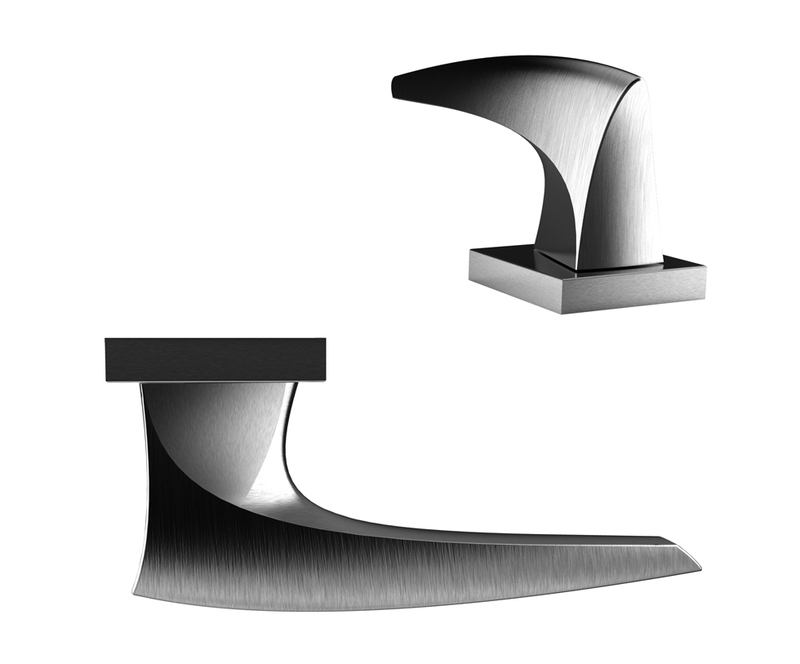 Katana handle – simple, stylish and functional. Silhouette drawn with one stroke of the pen. He refers us to a Japanese sword, which is characterized by simplicity and the unique cold aesthetics of combat weapons. Image emphasized strict, causing confidence and clarity of purpose. The project was developed as part of a design competition organized by Valli&Valli.